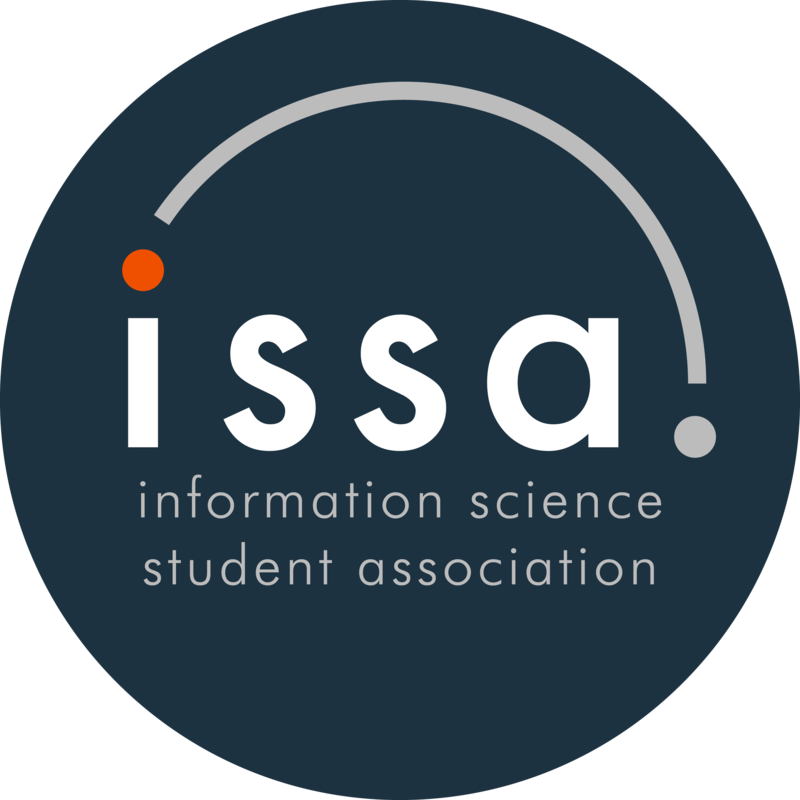 The ISSA offers a mentorship program to pair students new to Information Science with upperclassmen who are knowledgable in a wide variety of areas within the major. Pairings are made based on both academic and extracirricular interests. Become a mentor and provide guidance, insight, and assistance to to other students. Mentors are extremely important for new students and provide a great support system for students who need an extra hand. New to Information Science or ISST and need some academic guidance? Having a mentor will be extremely helpful. Transfer students are also encouraged to apply! Join the ISSA Listerv and receive application forms for Mentors/Mentees at the beginning of each semester.